About Gag Sheet Metal, Inc.
Gag Sheet Metal, Inc. (GSM) has been in business since 1904. The company is a family-owned business based in New Ulm, MN, that serves Minnesota, Iowa, Wisconsin, North Dakota, and South Dakota. 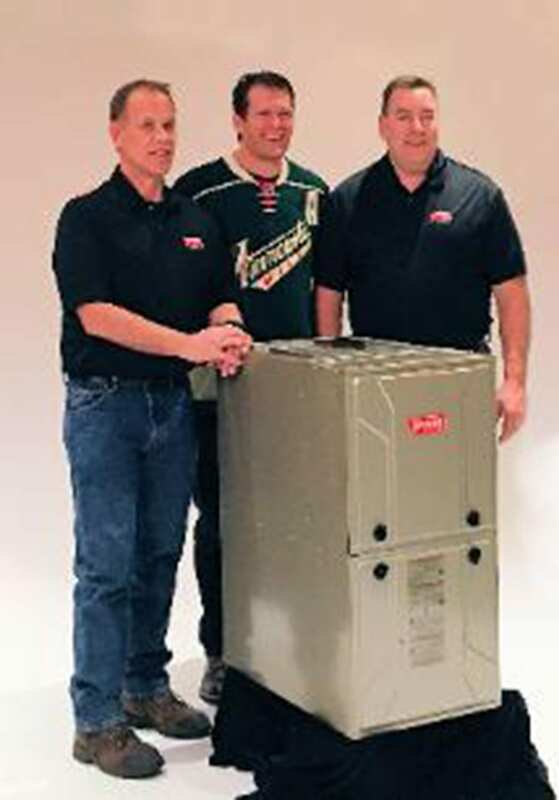 GSM is the oldest roofing and HVAC business in southern Minnesota, but their offerings go far beyond their humble roots. The company’s staff, installers and technicians possess industry knowledge and skills that set them apart from those of competitors. GSM’s team strives to provide exceptional customer service and build life-long relationships with their customers.